Thinking about buying a car? Instead of signing for years of payments and interest on a new car, consider buying a used car. Despite the stigma, there is nothing wrong with buying a used car. As a matter of fact, as soon as a new car is driven off the lot, it’s considered a used car – and has depreciated in value by about 10%. By the time the new car that you paid tens of thousands of dollars for is five years old, it has depreciated in value by as much as 65%. The only exception to this rule might be an investment, like an antique car or a sports car that is likely to hold its value due to demand. If this type of car is well maintained, it will typically increase in value due to its rarity. For standard used car purchases, however, buyer beware. Oftentimes — the older the car, the higher the mileage, and the more potential for expensive problems. 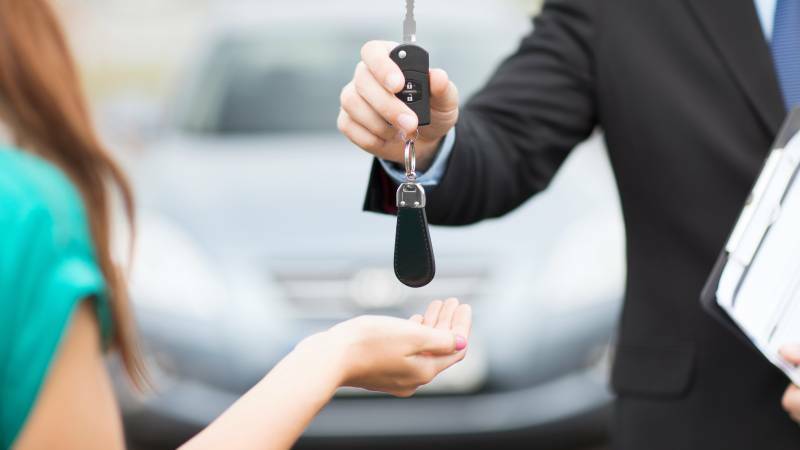 To avoid being taken advantage of when buying a used car, ask these eight questions. 1. Are you the original owner? If the seller is the original owner, they’ll know every detail about the car, have maintenance records for you, and even a recommendation to the mechanic who’s been working on it. Be cautious of sellers who claim original ownership but are shaky about providing certain information you need to guide your decision. This may also aid in accountability if something goes wrong after a purchase and legal action is required. 2. Has the car ever been wrecked? Some people or car lots buy wrecked cars, repair them, and then sell them for a big profit. If a car has been wrecked, it has a lower market value than the exact same car in equal condition that hasn’t been wrecked. A wrecked car may look fine, but have serious issues that you can’t see. Know what you’re getting into and don’t hesitate to consult a mechanic to check it over before you buy it. 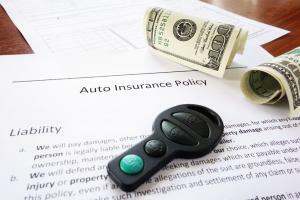 You should always run the vehicle identification number (VIN) through one or more database services designed to tell potential buyers its accident history. Options include fee-based services such as Carfax or free services like VinFreeCheck. 3. Do you have the maintenance records? If a car has been well maintained then the chances of you having problems with it are lessened. Whether they had a mechanic work on the car or did it themselves, there should be a paper trail. Be especially mindful of records for warrantied work or parts. If you’re brakes have a lifetime warranty, you won’t be able to take advantage of the replacements without proof of purchase. 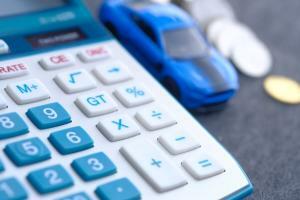 This could end up saving you tons on future labor, and as buying a car is already a large investment in the first place, always be in the business of saving a dollar where you can. 4. Can I look under the hood? 5. Is that the original paint? If a car has been repainted then there could be rust hidden by a little Bondo and paint that could come back with a vengeance. Vehicles that have been in flooded out areas are routinely taken far away and resold as that “too-good-to-be-true deal.” Often, those flooded out cars come with engine issues and rust issues down the line. 6. Why are you selling the car? Sometimes people sell off a car that has become too much of a problem. They may attempt to hide some issues like a car with bad valve seals that smokes for example, by using an oil additive or something similar to make it stop smoking long enough to sell it. Beware. Take the answer to this question with a grain of salt and be sure to get it checked out. 7. Have you had any transmission issues? The transmission is just as important as the engine. It’s often just as expensive, if not more, to rebuild or replace. Check the fluid, or have your mechanic check it. Some less than honest sellers may put friction increasing substances like saw dust in the transmission to make it work long enough to sell the car. 8. Can I test drive the car? You can’t just look at a used car, you have to drive it. Driving it will tell you a lot about it. 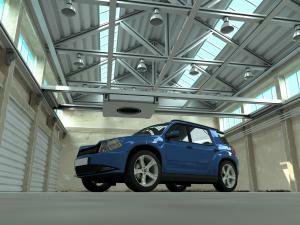 There are many issues that a car can have that you can’t see or hear when it is sitting still. Better yet, during your test drive, drive to a trusted mechanic if you didn’t bring one with you. Typically, it’s easier to assess an engine warm after it’s had a chance to run for a while. And never, ever take it to a mechanic suggested by the seller. Buying a car used is a great way to save money, but cheaper is not always better. Be smart and take these tips into consideration so that you’re truly getting what you’re paying for. Otherwise, you may find that buying a crappy used car is more expensive in the long run than if you bought one brand new.